A major road is closed this morning after a major crash. Several vehicles are known to have been involved in the smash on the road which is now closed between the A14 junction 9 at Kettering and Orlingbury Road in Isham. Vehicles are advised to avoid the area. 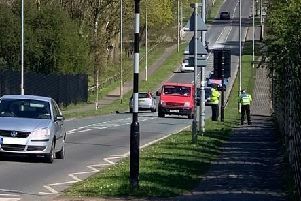 It is not yet known whether the crash was linked to another police incident that has been ongoing in the area this morning.